Danny and Walter are brothers who spend a lot of their time squabbling with each other. Despite not seeing eye to eye with each other, when they find a mysterious board game, they decide to play it. They soon discover that this is no ordinary game; it thrusts them into an outer space adventure that threatens their lives at every turn. The boys don't have the option of simply ending the game. The only way to bring things back to normal is to play through the the finish. 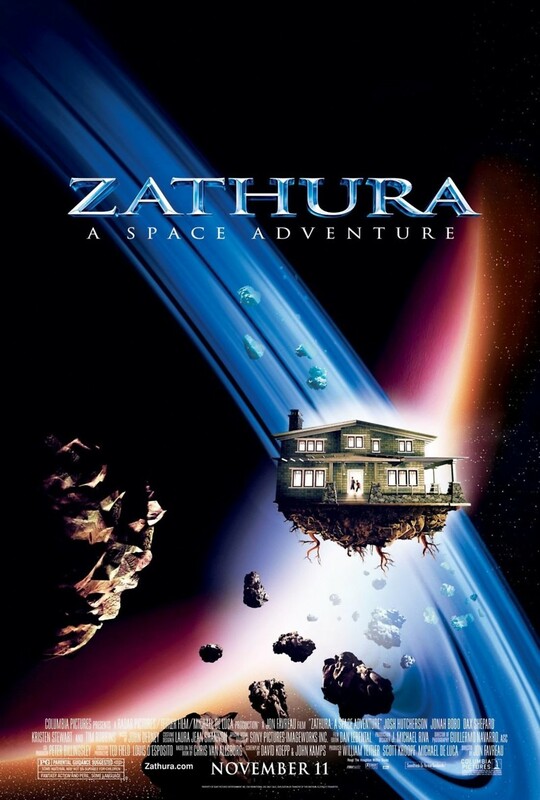 Their distant older sister is unwittingly drawn into their adventure as the three of them do their best to survive in a house that is floating off into space. If they survive, they will be much closer.